Botanica Life chronicles the lifestyle of bringing the outdoors indoors. 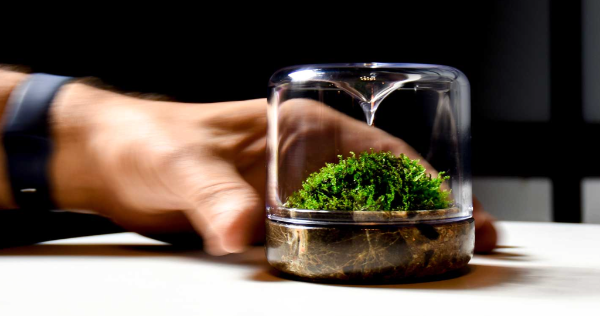 Botanica shares its knowledge in the science of making mossariums and caring for indoor plants so you can grow your Sanctuary the way nature intended. 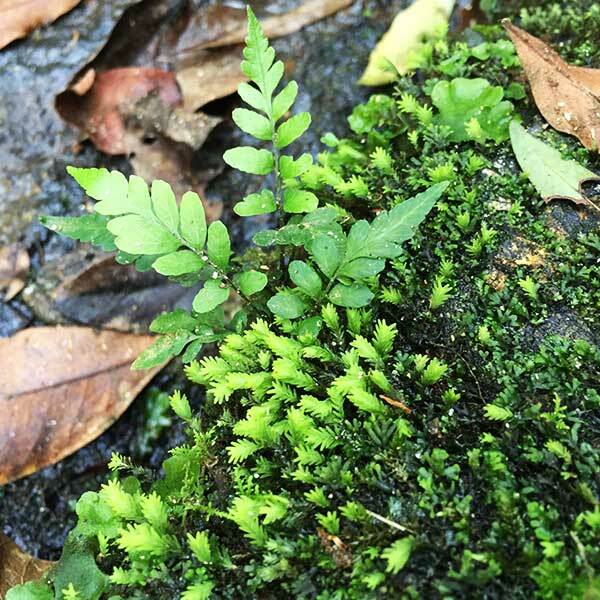 5 Facts About The Moss In Your Sanctuary. 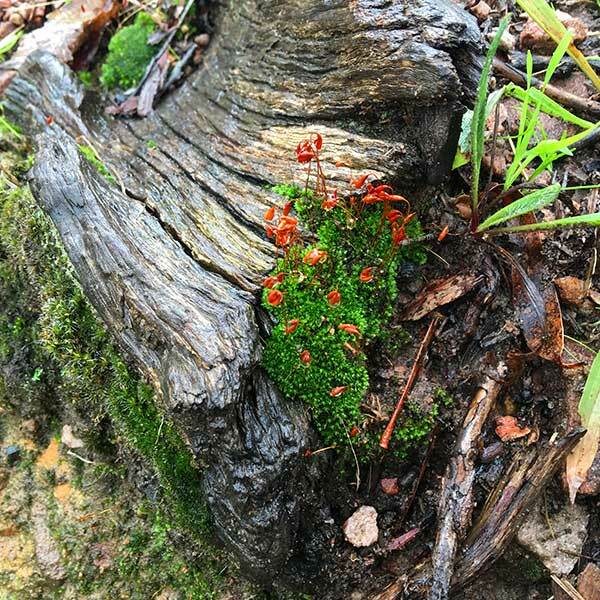 Mosses contain chemicals with anti-bacterial properties. 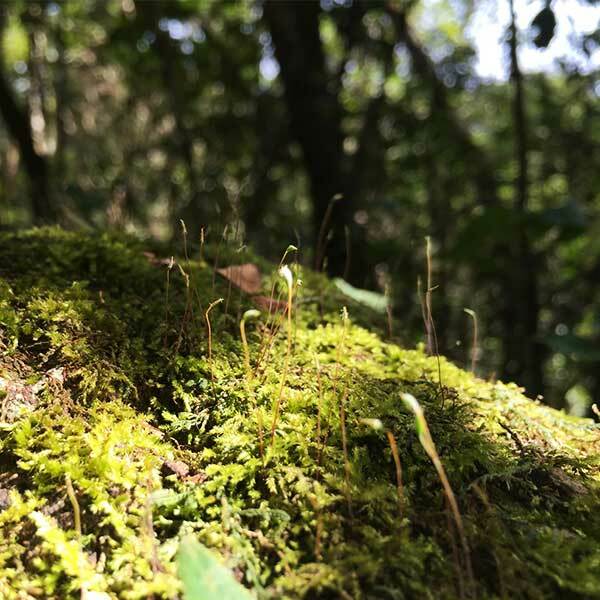 Mosses collectively provide more carbon offset than all the trees in the world. Moss is the oldest terrestrial plant on earth and has over 12,000 species. Moss obtains all it’s nutrients from rainfall and sunlight. Mosses have impressive water holding potential, with a number of species able to hold 20 or more times their own weight in water. Compiled using the resources of: Moss & Stone Gardens and Australian National Botanic Gardens and Australian National Herbarium, Canberra. Q&A – Keep Your Sanctuary Thriving. Do I need to use Activated Charcoal in my Sanctuary? 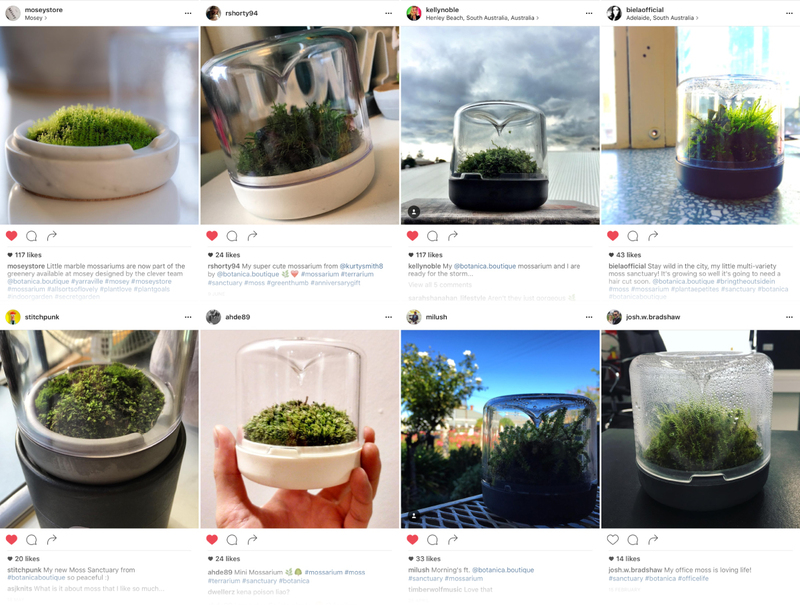 Live moss actually absorbs odours in a terrarium so you don’t need activated charcoal unless the water quality is really poor. You can add a small layer of crushed activated charcoal around the reservoir to purify the environment if you wish. Moss looking a bit squishy? Twist the Sanctuary lid for ventilation or leave the lid off for an hour or even over night. Additional periods of sunlight (never direct) can help too. It all depends on where you are keeping your Sanctuary, small changes are easily made with the Sanctuary design. How much water does my moss need? Remember where you collected your moss from- footpath or top of rocks in open areas tend to be a bit hardier, requiring slightly less water. If collected from a low drainage area, keep it quite moist. Which moss to use? All mosses love Sanctuary as you can tweak the environment and easily shift it around. Some mosses grow up (i.e. Polytrichum commune, Dicranum scoparium, Campylopus introflexus, and Luecobryum glaucum) other mosses spread (i.e. Thuidium delecatulum, Plagiomnium cuspidatum, Climacium americanum, Bryandersonia illecebra, Entodon seductrix, Hypnum cupressiforme, and Hypnum imponens). Both types will grow in Sanctuary, it depends on the look you are after. My moss is browning even though I am misting. Naturally some varieties of moss go through more dormant stages. Don’t panic or over water, you may prefer to transfer to a shady spot in your garden and replace with a new piece or just let nature take its course. Extra ventilation and additional sunlight can help rectify this too. Join us in Botanica Life by sharing your stories and learnings with our community. Write to us or tag us #botanicalife and @botanicaboutique. Launched at DenFair, Empress Green, Dark Emporador and Nero Marquita. Beautifully packaged for a unique gift or spoil yourself with this serene design piece. Posted in Design, Plants, Uncategorized.